Improving health through chiropractic and education. 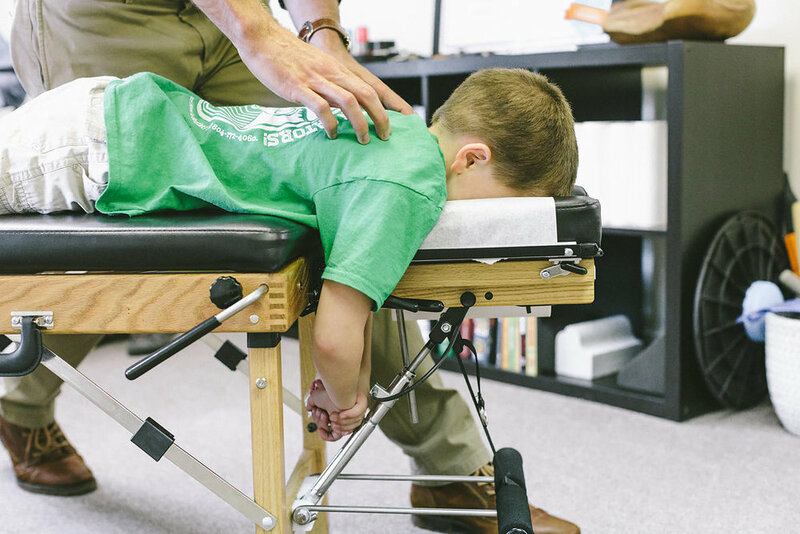 Jamison Family Chiropractic is a family friendly office located in Richmond, VA. Drew Jamison DC provides chiropractic care for people of all ages. Drew prides himself in creating a friendly, open, honest environment so you can be comfortable. Jamison Family Chiropractic is a fully equipped chiropractic office that’s led by Drew Jamison who has advanced training in a wide range of specialties. Located in the Bon Air area of Richmond, VA. Jamison Family Chiropractic serves patients from RVA and its surrounding communities. Drew Jamison DC specializes in taking a whole-person approach to health and wellness, operating from the philosophy that quality health care goes far deeper than simply soothing a patient’s symptoms. Jamison Family Chiropractic offers monthly memberships for individuals and families to make regular chiropractic care affordable. 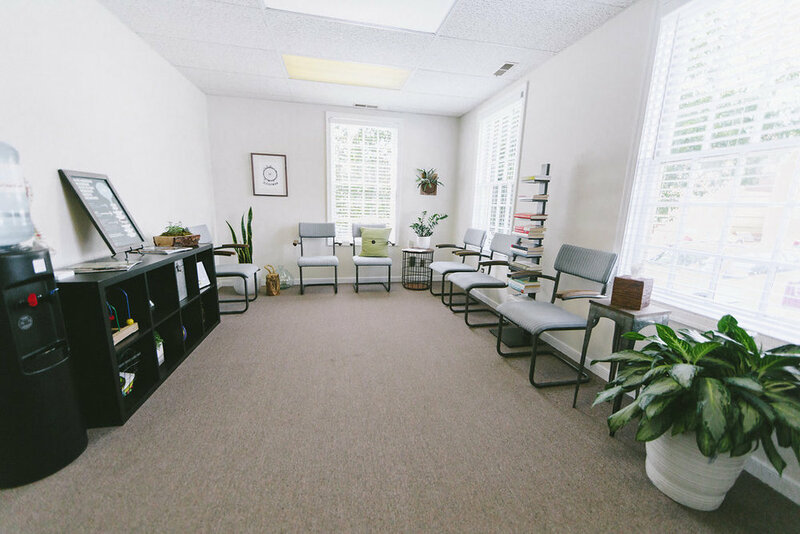 Jamison Family Chiropractic is conveniently located in Bon Air on the corner for Forest Hill Ave. and Huguenot Rd, at 9019 Forest Hill Ave Ste 2B, Richmond, VA 23235. Find out about Jamison Family Chiropractic.